Give your home a fresh new look, or update your current style. Either way, we’ve got you covered. A vinyl window or door makeover breathes new life into your home. Finding the right replacement makes all the difference. YKK AP offers many styles—but not tiers of quality. Only the features differ among our products. 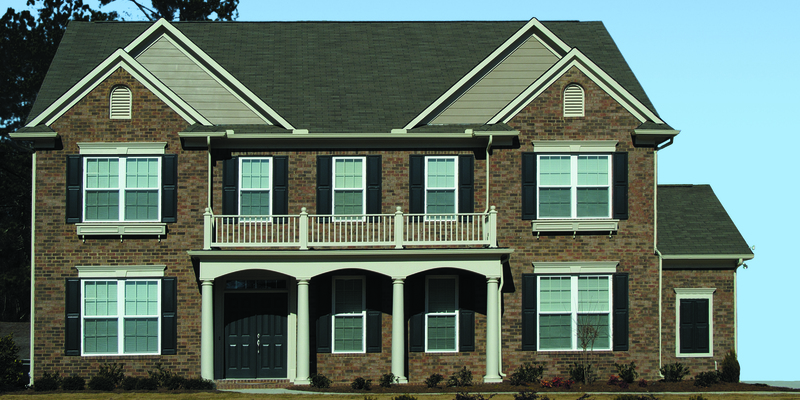 We manufacture all residential windows and doors with the same standards of quality that makes us a favorite of homeowners, architects and contractors alike. 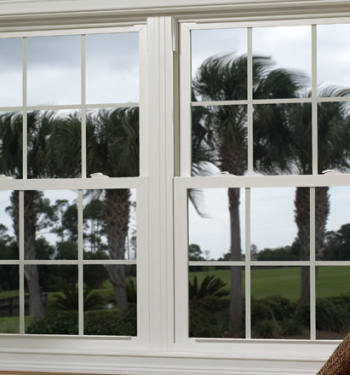 Our selection of residential windows and sliding patio doors includes large sizes and options for grilles, color and hardware. 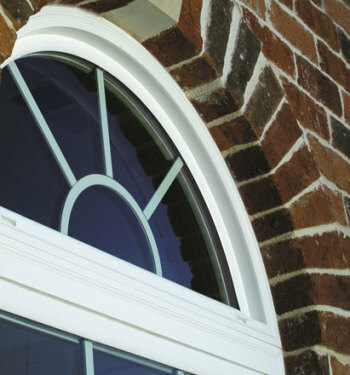 Plus, house doors and windows made to order will fit any opening. YKK AP offers different styles and features to pick from—but the premium quality across our product lines remains the same throughout.